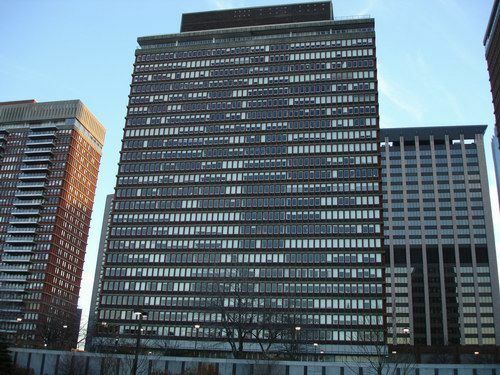 Located in the heart of Back Bay and Prudential Mall this luxury building features underground garage parking, concierge and security. 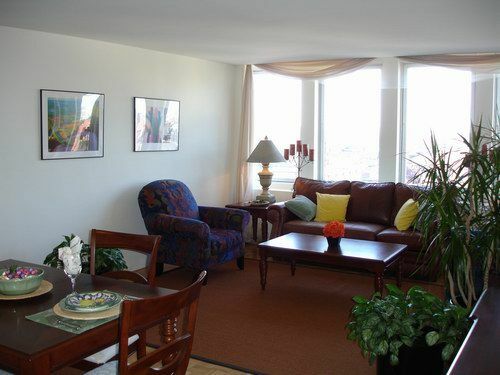 The units boast some of the best views available in all of Boston. 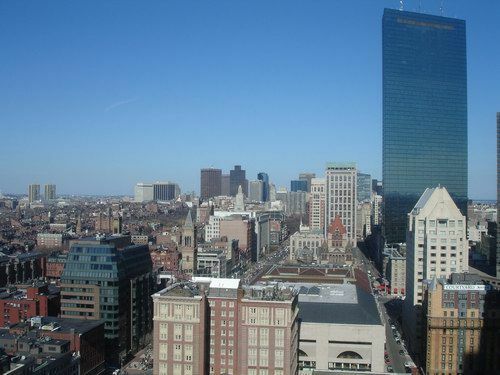 The property is attached to Boston's world renowned mall's (Prudential and Copley), as well as Saks Fifth Ave., and the new Back Bay Super Shaw's. 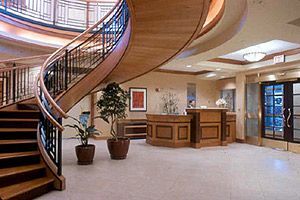 You never have to leave the building on those rainy spring or cold winter days. 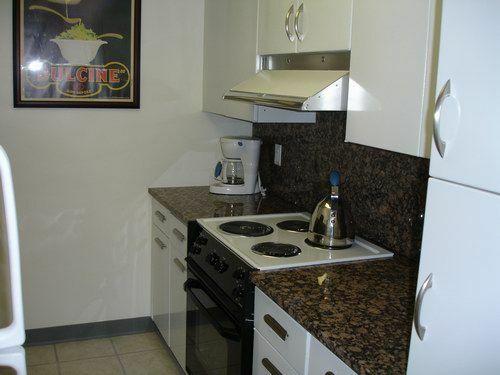 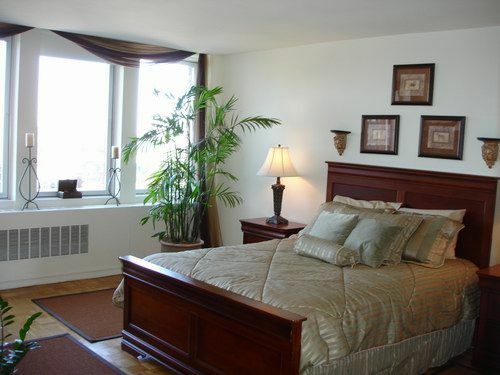 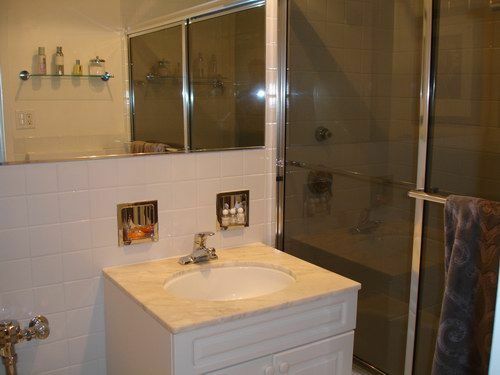 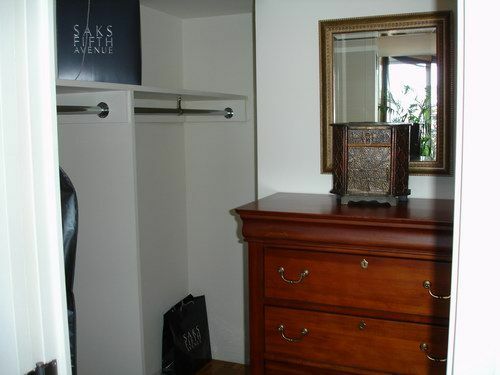 Units feature all newly renovated granite kitchens, updated bathrooms, walk in closets, and bright open floor plans.